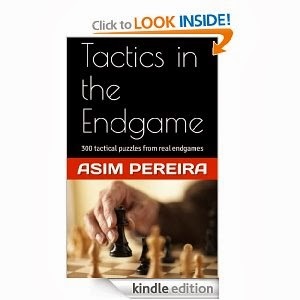 My Chess Apps: Anand, Amazon and Abetment to suicide! Yesterday was a good day, a very good day. Anand won a surprise game against Kramnik in the last round of Zurich Chess AND Chess Book Study and ebookdroid apps started to function properly in the Amazon app store after more than 4 months ordeal! No doubt Anand's loss to Caruana was disappointing. Yesterday Anand was playing Kramnik in the last round and I logged in around the half way stage to find that the position was dead equal. After Dinner, I suddenly remembered about the game and what a surprise awaited me! This was my first reaction!! Qa2 26. Qb5 c6 27. 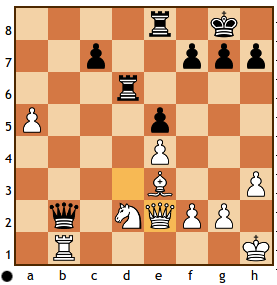 Qb2 1-0 Kramnik resigned! 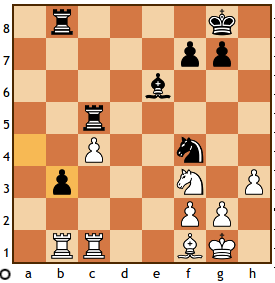 Guess, this mistake more than compensates for Anand's incredible blunder against Kramnik in the Zurich Blitz. Here Anand played 45. Rxb3 and immediately resigned! 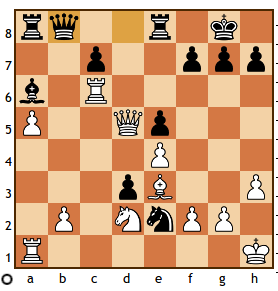 Caruana had a dream outing, winning both the Blitz and Classic sections. Congrats to the future champ! 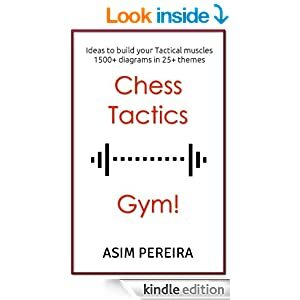 After many weeks and months of frustration, the Chess Book Study and ebookdroid apps were finally made live again in the Amazon app store yesterday. After some release in October, Chess Book Study app in the Amazon app store started to crash. Previously they worked just fine. It was difficult to understand, since the Play Store versions worked perfectly fine too. Versions which worked fine in my testing on the Kindle Fire emulator would simply crash during Amazon's testing. Amazon's testing process is appalling and at times dumb. Chess Book Study and ebookdroid need to coexist. 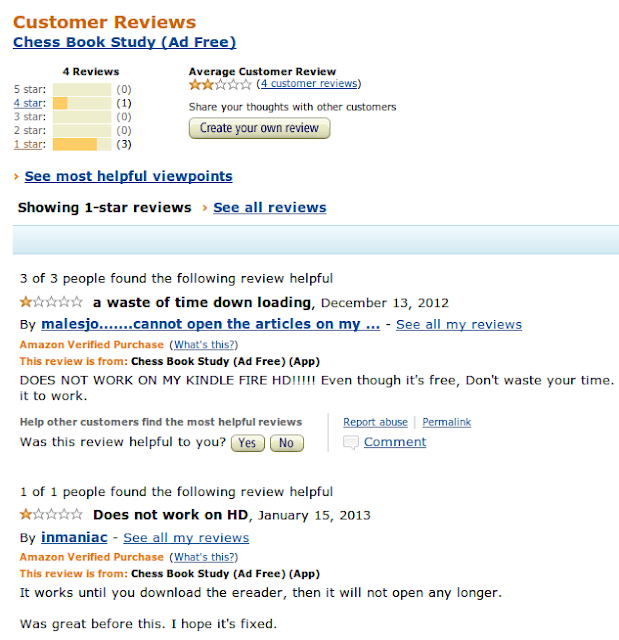 At one point, they approved Chess Book Study app and rejected the ebookdroid and Chess Book Study (Free) versions! huh!? What will a user do simply with the Chess Book Study app if they cannot install the ebookdroid app? I figured that after uploading the humble app to the Amazon store, Amazon's process somehow messes up the application. The upload process, which should be as simple as a one-step upload of the application binary, has now become a 5 step process which includes opening up the guts of the file modified by Amazon and undoing the damage that Amazon does to it and uploading it again to Amazon! However, I am glad that the apps are finally live, although the damage (bad reviews) will be difficult to fix. Life of a developer is never easy! never give up and have success in the end! I have the same problem with the app downloaded from Google play. Every time I open CBS (fee) it crashes. Medion lifetab with ICS 4.0.3. A pity because I would love to have this app!!!!! Meanwhile, can you please ensure you uninstall any existing versions of ChessBookStudy and ebookdroid (Chess) and try again?